Seagrass furniture could be the best way to add a sophisticated, yet laid-back vibe to your home. But while woven furniture definitely offers a unique charm, it takes a little more effort to prolong their usefulness versus solid wood or metal. Here are some things to keep in mind if you own furniture made of natural fibers like seagrass. Although seagrass does indeed come from the sea, prolonged exposure to liquids can cause the seagrass to rot when it’s already in its dry, woven form. This means it’s best to keep it in an area of your patio where it’s protected from the rain. If it does get wet, just be sure to wipe it thoroughly. 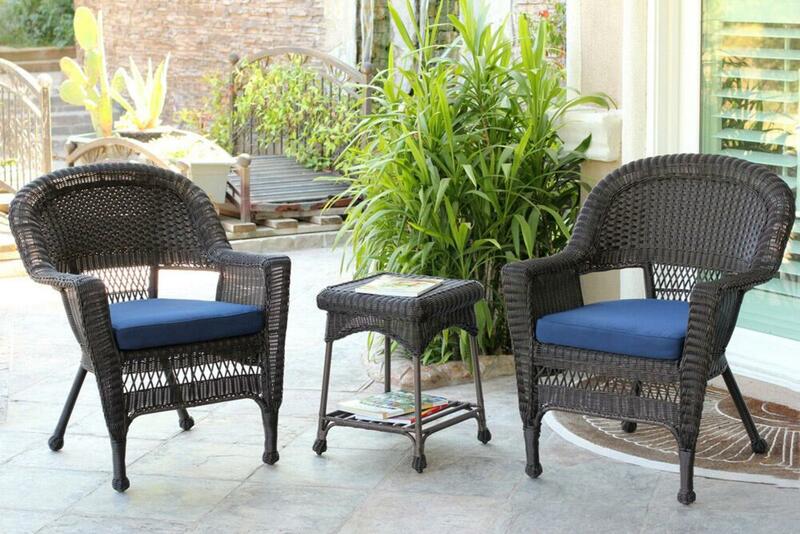 While you shouldn’t get your seagrass furniture wet, you also shouldn’t expose it to too much sun. Seagrass can get brittle due to overexposure to sun so if you live in an area where there’s intense sunshine, try to set up your furniture in a shaded space. Seagrass furniture will need some wiping every so often to make sure it doesn’t collect dust and dirt. When you do this, make sure to wipe in the same direction of the weave. This keeps dirt from accumulating at the seams. Any woven furniture purchased from a reputable company like Wicker Paradise should give you enough protection from the elements and regular wear and tear. But, the better you take care of them, the longer you’ll enjoy them.